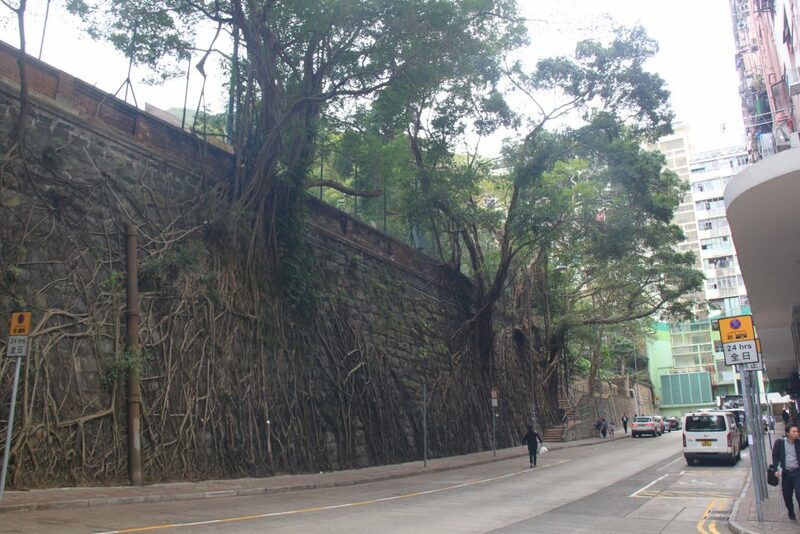 Hong Kong – no matter how many times I go back, there’s always more to discover. 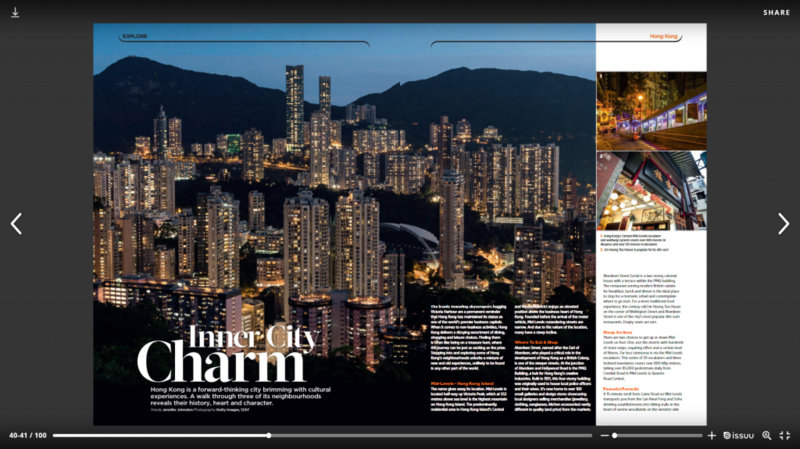 Going Places (Malaysian Airlines) in-flight magazine have published my story about three of my favourite Hong Kong neighbourhoods in this month’s (October edition). Here’s the pdf of the article ‘Inner City Charm’ Going Places Oct 2018 Hong Kong article snipped from the magazine.